How can I see a preview of the data filled in? I was wondering if it was possible to show a preview of the final product with the data filled in in our form. So our users can fill in everything and we are able to show them a live version of the product (CV) they are receiving. Do you know how this is possible? Is there any Widget/App for it? I'm afraid that we do not have that function. A workaround for that would be adding the submitted data to the form's thank you message page - including the "EDIT Link" function. 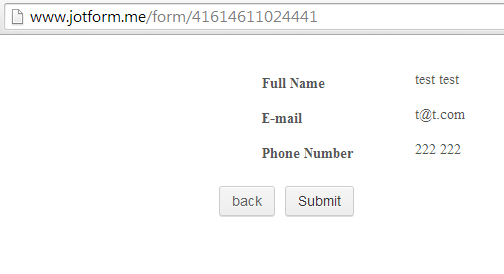 If a user would need to change the data, he/she will just click on the Link to edit the form. The downside of this, is that, the form is already submitted and it counts to your submissions limit. Let me know if you want this method so I can give you the full steps. I am also submitting this to our developers as a feature request. Unfortunately, there is no timeframe with regards to the implementation. Our developers would decide wether to add this or not. You should be notified here if there are updates. But unfortunately, I also could NOT make this widget work. The preview button does nothing when clicked on. There must be a glitch on this widget. I will submit a bug ticket about this widget so that our developer can check again. We will inform you when we have update about this. 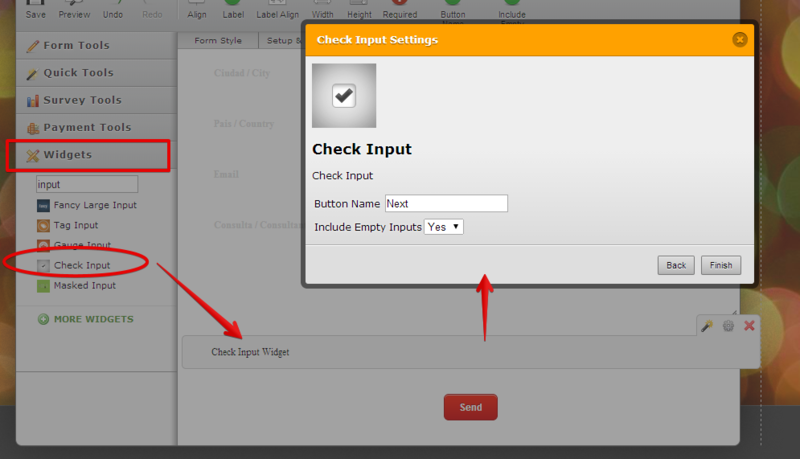 The Check Input widget seems to fixed and working now. 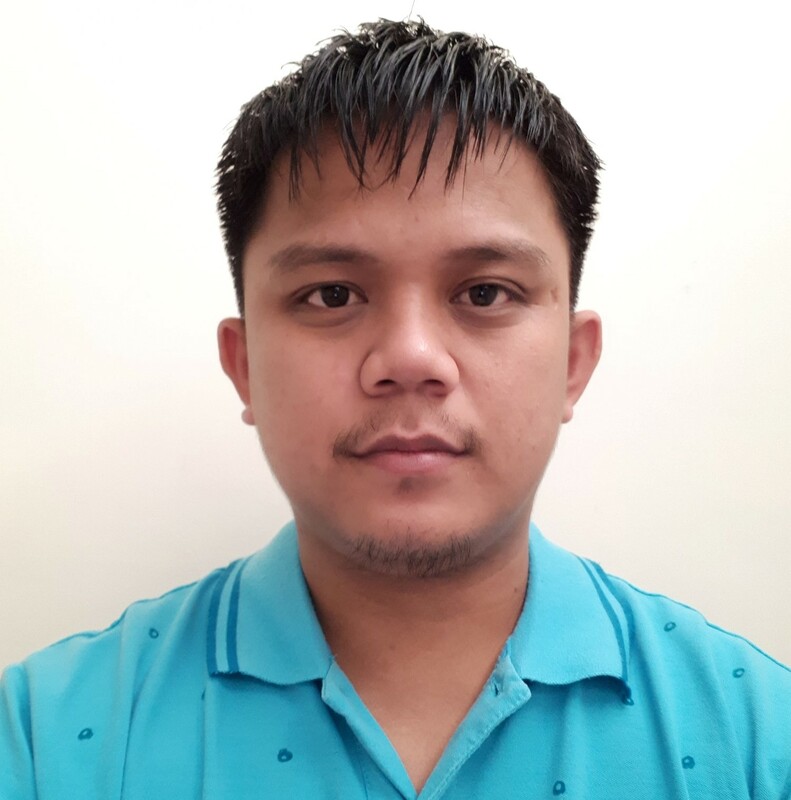 Here is my demo form http://www.jotform.me/form/41614611024441 where you can test it working. When you click on the "next" or preview button -- you should be able to see the preview of the answers before you can submit the form finally. Please try on your end. Inform us if you need further assistance.